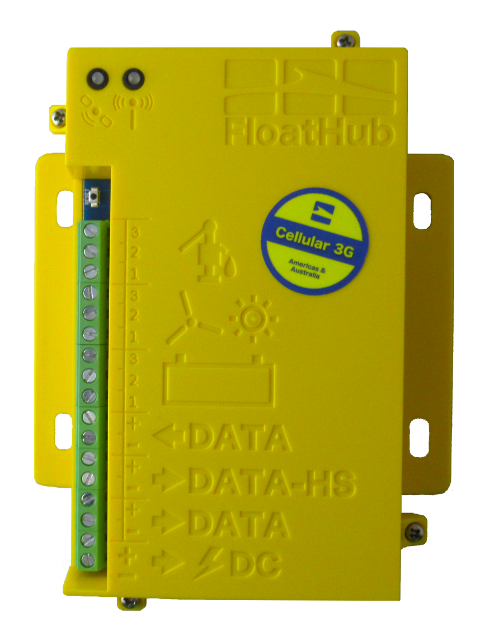 FloatHub | Your boat, connected. 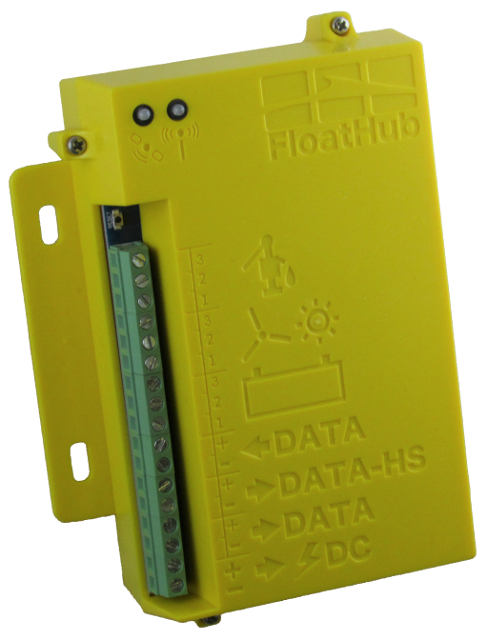 Know the current state of your vessel and its onboard systems. From anywhere, at anytime, on any device.